4k00:12Beautiful View Of Fast Rolling Clouds Drifting Over mountains and hills. Soft Focus, Timelapse. Pahang, Malaysia. 4K UHD. 4k00:12Beautiful View Of Fast Rolling Clouds Drifting Over mountains and hills. Soft Focus, Timelapse. Pahang, Malaysia. 4K UHD. Zoom in Motion Time lapse. 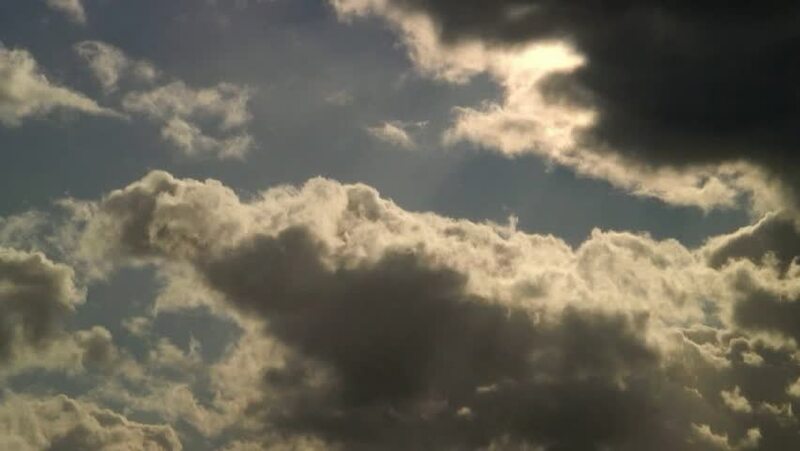 4k00:58Time Lapse Background with Cloudy Blue Sky and Flowing Clouds. hd00:09Clouds on sunset, amazing sky, time lapse. hd00:06Clusters of dark thunderstorm cumulus cloudscape. Time lapse.